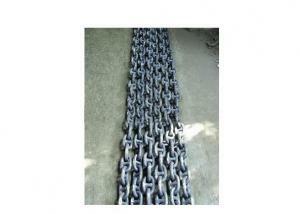 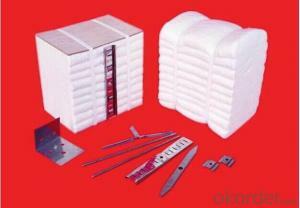 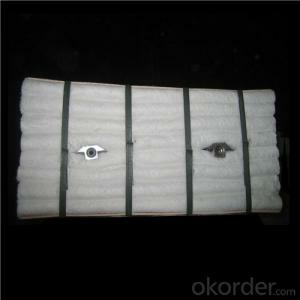 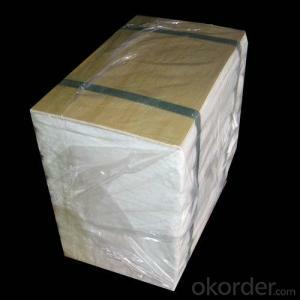 Min Order Qty: 1000 Kilograms m.t. 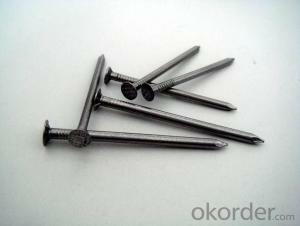 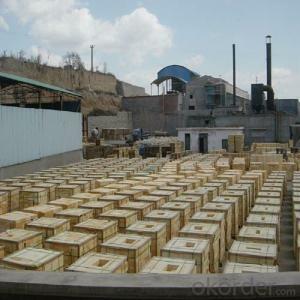 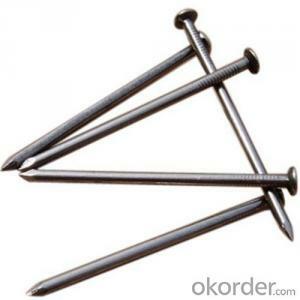 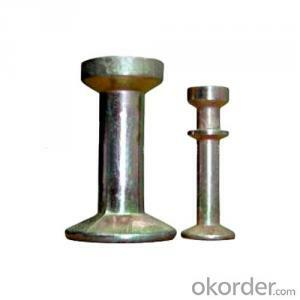 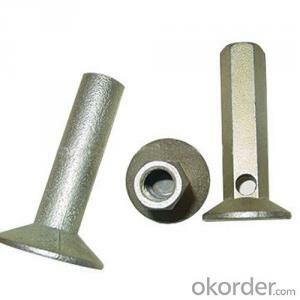 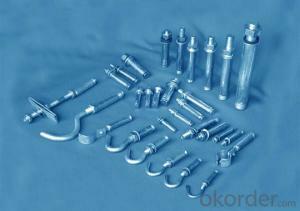 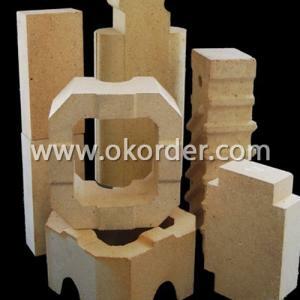 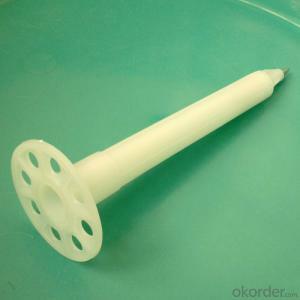 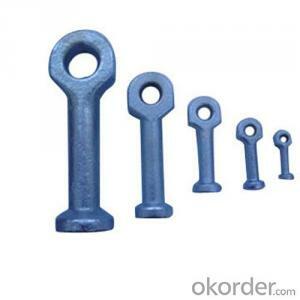 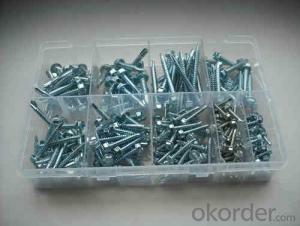 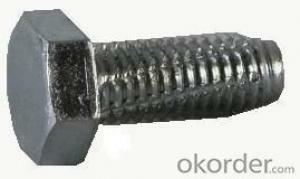 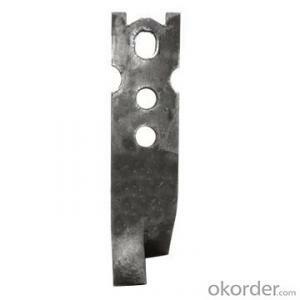 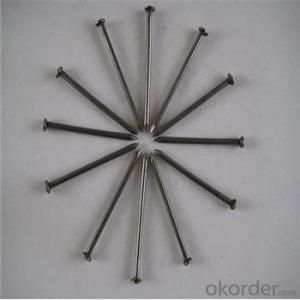 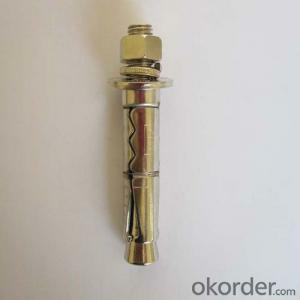 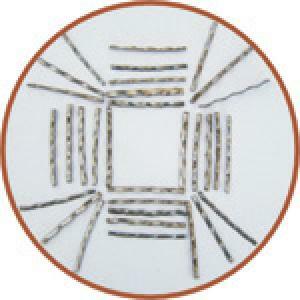 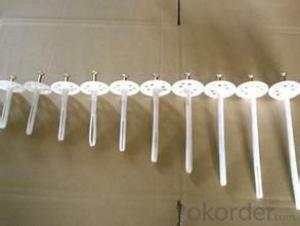 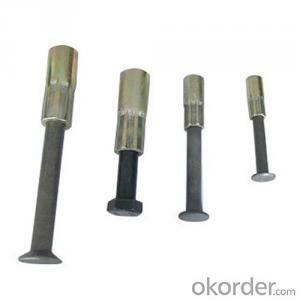 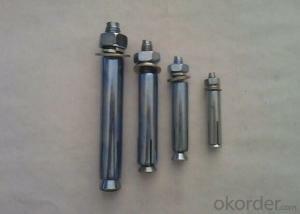 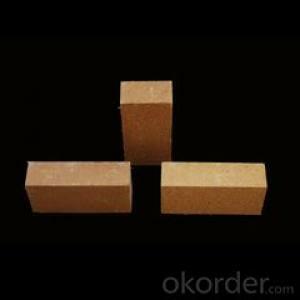 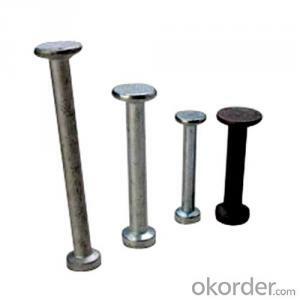 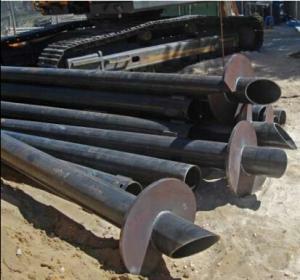 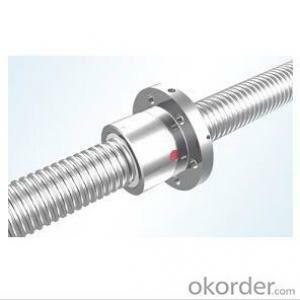 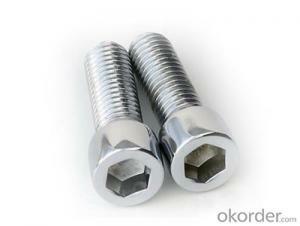 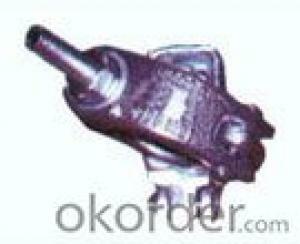 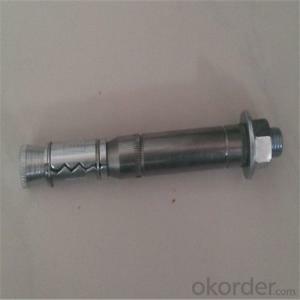 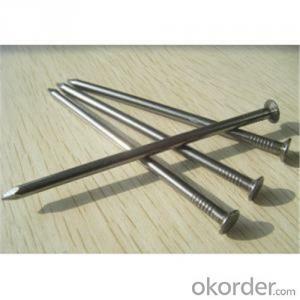 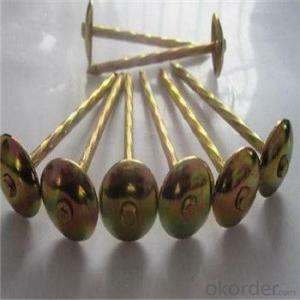 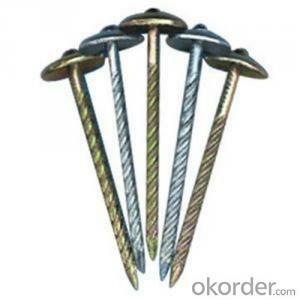 Okorder.com is a professional Concrete Anchor Fasteners supplier & manufacturer, offers integrated one-stop services including real-time quoting and online cargo tracking. 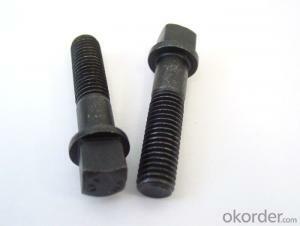 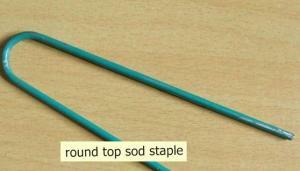 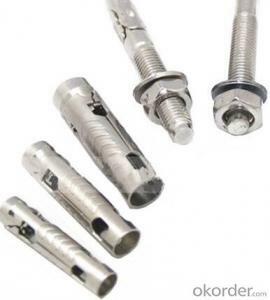 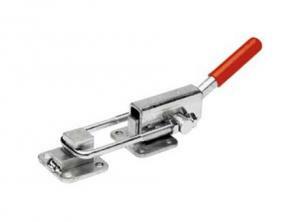 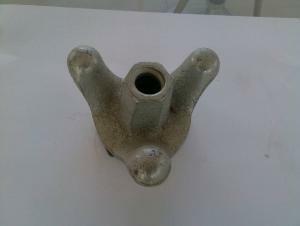 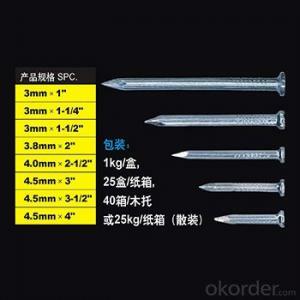 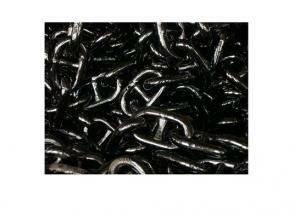 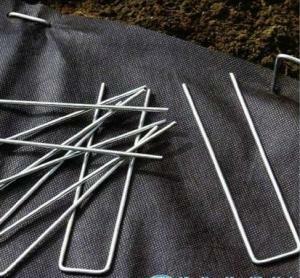 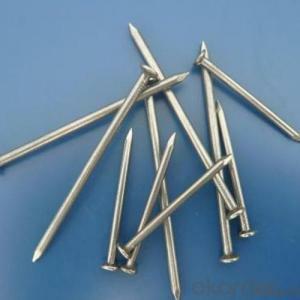 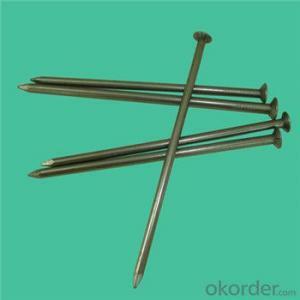 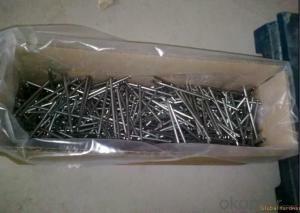 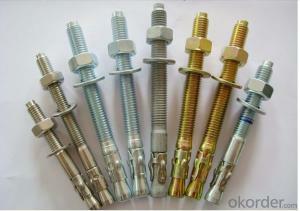 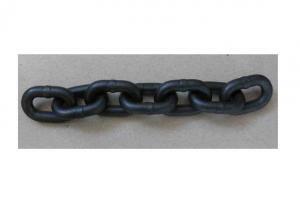 We are funded by CNBM Group, a Fortune 500 enterprise and the largest Concrete Anchor Fasteners firm in China.